Deleting an app does NOT make the title available again, ever. It stays in our records so we can revive it if need be; therefore the title is still unavailable. If you want to 'start again' you should NOT delete your app - - just remove the modules you've added and add different ones. 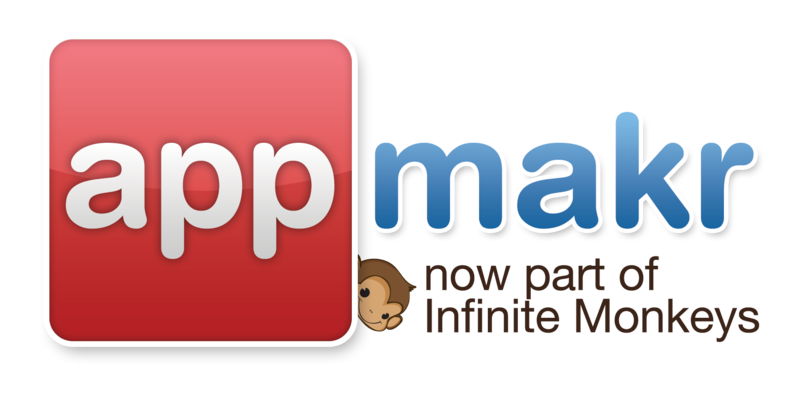 I hope that answers your question, if not, please send an email to our Support Team )support@infinitemonkeys.mobi).